SQUEE! 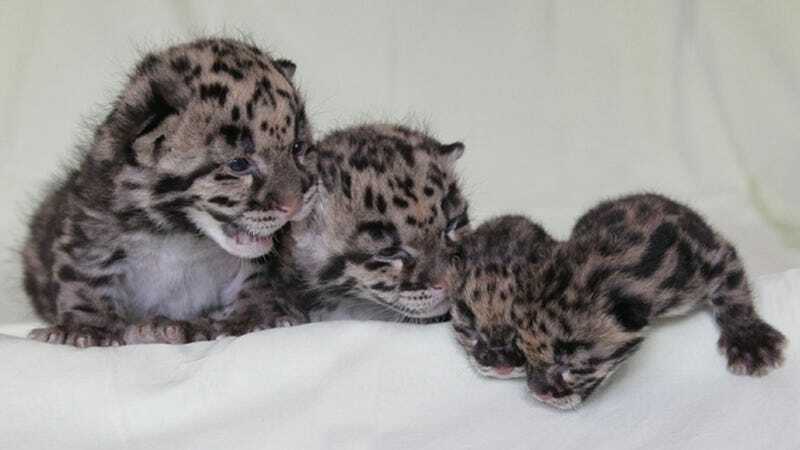 CLOUDED LEOPARD CUBS! Hear them squeak in the video below! Image from Nashville Zoo via Zooborns.